What Is Sildenafil 100 mg and How Is It Different from Sildenafil 20 mg? Sildenafil 100 mg and Sildenafil 20 mg are identical in terms of active ingredients—Viagra and Revatio have the same active contents and they work similarly in the body. 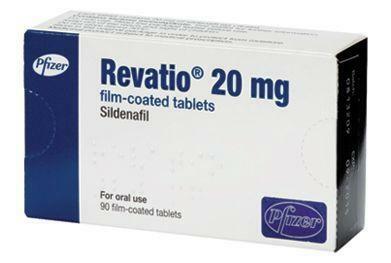 Revatio or Sildenafil 20 mg is indicated for the treatment of patients suffering from pulmonary arterial hypertension (PAH); on the other hand, the drug Sildenafil 100 mg or Viagra (also Sildenafil 25 mg or 50 mg) is indicated primarily for the treatment of erectile dysfunction in the patients. Although pulmonary hypertension and impotence are two different medical conditions, Sildenafil Citrate—in varying amounts—is able to treat both medical conditions effectively. This is because both medical conditions involve the same phosphodiesterase type 5 enzyme responsible for both diseases. This same enzyme is also responsive to Sildenafil Citrate treatment, making both Revatio and Viagra effective for both medical concerns. Since these drugs are both prescription-only, make sure to take these products only under the advice of your physician/s. How to take Sildenafil 20 mg: What are the dosage instructions for Sildenafil? How should patients take Sildenafil 20 mg for pulmonary arterial hypertension? According to drug information for Revatio (Sildenafil 20 mg), the prescription recommendation for its tablet and oral suspension form is anywhere from 5 mg to 20 mg, three times a day, as directed by the doctors. On the other hand, its intravenous form is taken anywhere from 2.5 mg to 10 mg three times a day, since the IV form is equivalent to double the amount of the oral forms for the same drug. 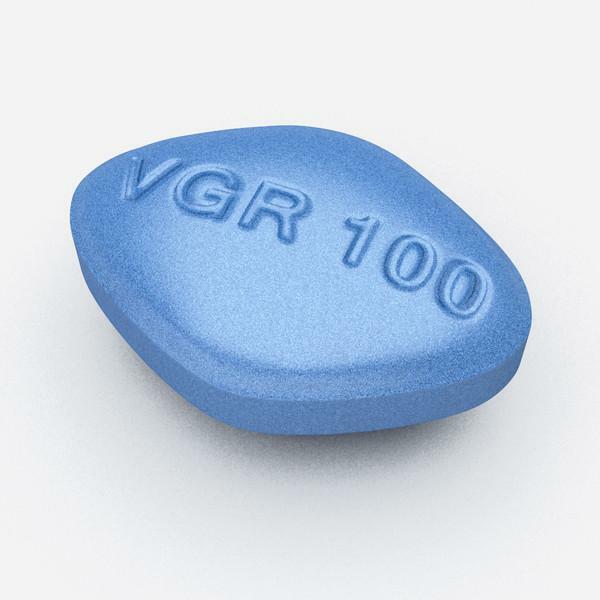 As for patients with erectile dysfunction, the recommended dosage for Viagra and its generic alternatives is usually 25 mg to 100 mg; however, depending on the severity of the impotence or depending on the tolerance of the patients for the medication, doctors can advise doses lower than 25 mg or greater than 100 mg. Viagra and generic Viagra products are not taken daily—they are only advised as needed and only once in a day. Viagra is recommended to be taken at least 30 minutes before any sexual activity. Not all patients can take Sildenafil Citrate. In some cases (usually in patients with liver disease, kidney failure, and cancers), Sildenafil is ill-advised; however, doctors can give an optimized dose to patients with the aforementioned diseases if the benefits of Sildenafil Citrate exceed its risks. Some groups of medicines should not be administered with Sildenafil, like nitrates, blood pressure lowering medicines, alpha blockers, some antifungal medicines, some antibiotics, and liver medicines. Sildenafil should not be taken with alcohol or grapefruit juice. According to most patients, Sildenafil Citrate is faster-acting when taken on an empty stomach. Sildenafil 100 mg Side Effects: Are they the Same with Sildenafil 20 mg Side effects? Sildenafil 100 mg side effects and Sildenafil 20 mg side effects are the same since they both have Sildenafil Citrate as their active ingredient. In any case, consult your doctor immediately should side effects surface, regardless of severity. Buyers are always on the lookout for cheaper alternatives to things—even medicines. The internet is one of the places buyers typically look into when it comes to Viagra and generic Viagra products. 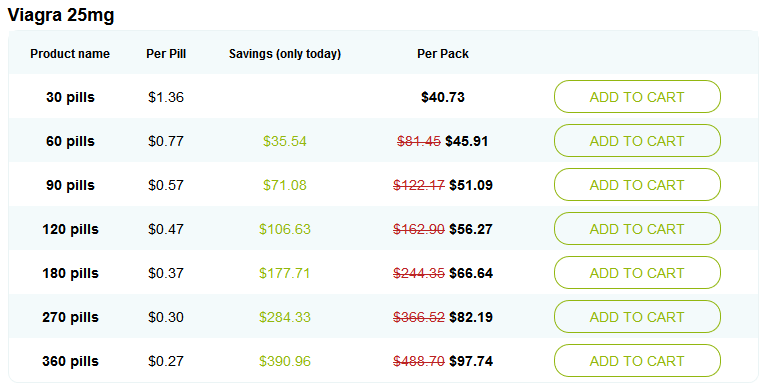 As you can see in the image below, buyers can purchase generic Sildenafil Citrate for as low as $0.27 to $1.36 per tablet, which means greater savings on their end. Some online drugstores are reliable to shop from, like the ones encompassed on our list of top online pharmacies. If you’re looking for places to buy generic Sildenafil Citrate from, you should definitely consider our top online pharmacies of the year. Sildenafil 20 mg reviews are also available online—you can search for buyer comments for the product to see if the drug is effective for PAH or erectile dysfunction. You can purchase Sildenafil 20 mg at your local drugstores, but if you’re interested in saving in Sildenafil cost, online shopping is the way to go. However, you should be careful in choosing online drugstores to shop from, so you always end up receiving what you ordered. You should consider our top online pharmacies catalog for Sildenafil 20mg shopping. Mexico Pharmacy Adderall: Will You Get this ADHD Medication in Mexico?